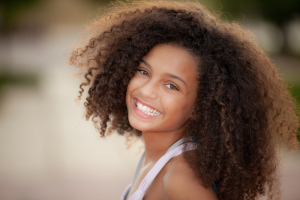 Have you done everything you can to protect your kids from cavities? You started brushing their gums when they were infants, and tried to convey the importance of oral hygiene. You taught them the correct way to brush their teeth, and made sure they did it twice a day every day. You even taught them to use dental floss to remove food particles in between their teeth. As they grew up, they learned not to swallow their toothpaste, allowing a progression to fluoride toothpaste. But what about those back teeth? Sure, they get brushed regularly, but with all of the pits and grooves in their surfaces, how clean do they really get? At Docklands Dental Studio, we offer dental sealants to protect your child’s back teeth from decay. If you would like to learn more about sealants, call our dental office today at (03) 9021-9487 and schedule an appointment with one of our dentists. Thin plastic coatings that fit into the grooves of the chewing surface of teeth, dental sealants protect your child’s teeth from decay by keeping food particles and bacteria out. Our doctors typically apply dental sealants to the permanent molars as they erupt. Your child’s first set of permanent molars will emerge between the ages of five and seven, and the second set will erupt between the ages of 11 and 14. The pits and grooves on the chewing surface of these teeth make keeping them clean difficult. The bristles of your child’s toothbrush may not fit into these tiny grooves, allowing bacteria and food particles to remain there, which can lead to decay. Since your child requires his baby teeth to stay healthy and maintain space for his incoming adult teeth, the doctors will sometimes apply sealants to those teeth, especially if they find them at high risk of decay. In some cases, dentists will even use sealants on the teeth of their adult patients who experience a large amount of decay in their molars. Dentists have used dental sealants since the 1970s, yet many people know nothing about them. Our patients generally find the application of dental sealants a quick and easy procedure, and most of them find anesthesia unnecessary. Our doctors begin the process by carefully cleaning the teeth before applying the sealant. Once clean, the doctor rinses and dries the teeth. The doctor next applies a slightly acidic solution to the chewing surfaces of the teeth, which creates a rough surface that the sealant can easily adhere to. The teeth get rinsed and dried again, then the doctor applies the sealant as a liquid, painting it onto the tooth’s surface. The doctor then hardens the sealant through the use of a curing light. Once the sealant hardens, it provides a hard plastic covering over the tooth that can withstand the pressures of your child’s normal chewing habits. Make sure your child understands that the application of dental sealants does not constitute a reprieve from brushing and flossing. 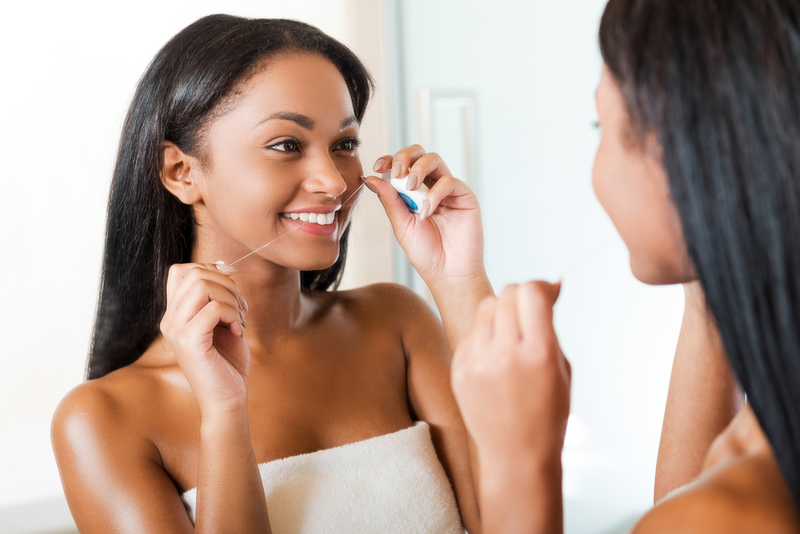 While the sealants will provide protection to her back teeth, she will still need to practice proper oral hygiene to maintain a healthy smile. Regular visits with our doctors will allow them to check on the sealants and make sure they don’t need replacing. They can also provide fluoride treatments during these visits, for extra added protection. If you feel that your child will benefit from dental sealants, call our Docklands dental office today at (03) 9021-9487 to schedule an appointment with one of our experienced dentists.